The oldest winery in the world can be located in the country of Armenia. According to experts, the first remains of vegetal pigments from red wine, presses, storage tanks, vases, skins and seeds was found there. More than 6,000 years ago, in the mountains of Armenia and Georgia, people drank wine during their burial rituals. They kept these special wines in caves, perfect for keeping it preserved due to the humidity and temperature conditions. 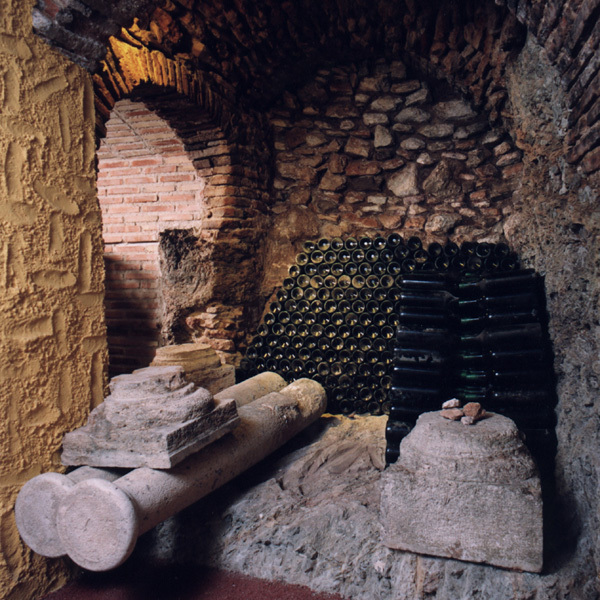 The winemaking process was similar to now, but without the machinery. The older grape growers stepped on the berries with their feet, and this must was then fermented in a special type of vase, before the liquid was put into clay tanks in the wineries. In the oldest winery in the world, a clay vase for around 53 litres was found, as well as a round clay recipient, about 15 cm tall, to put grape juice into.